Monsters And Mysteries In America airs Sundays at 9/8C on Destination America. I enjoyed this episode and thought it was an excellent production. 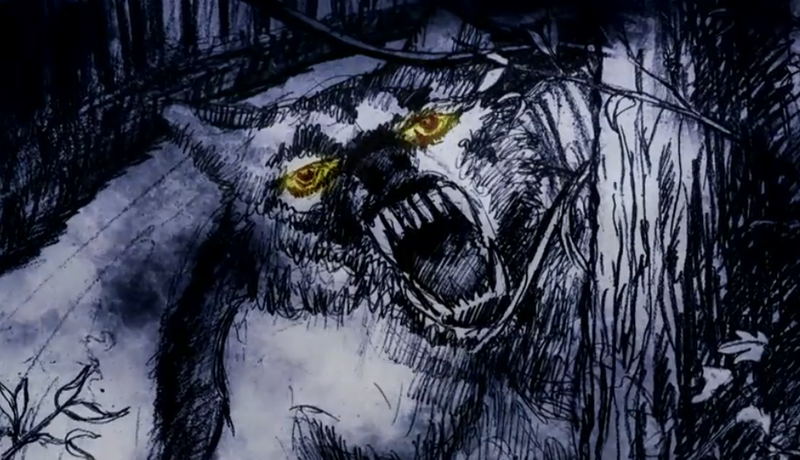 Season 2, Episode 4: "Wendigo; Dogman; Wolfman"
Episode Synopsis: Hybrid beasts in Michigan. 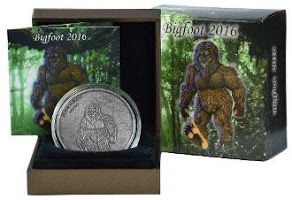 Included: a cannibalistic creature known as a wendigo; the story of a road terrorized by an alleged man-wolf; and one man's claim to have confronted a bloodthirsty manimal. WOW, I WOULD HAVE BEN PUSHING FULL THROTAL ON THE GAS PETTAL, AND TRYED TO SOME HOW MAKE THE TRUCK SWING BACK AND FORTH TO GET THE WEREWOF OFF. IT WAS SOMETHING THAT YOU WILL NEVER FORGET.